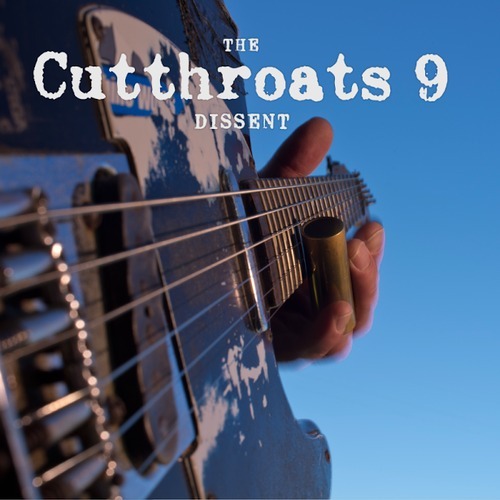 Dissent is the assaultive third album from Cutthroats 9, the San Francisco trio founded in 1999 by Chris Spencer (Unsane) and Will Carroll (Death Angel). Seven furnace-weight songs recorded by Tim Green at Louder Studios direct to two inch tape, bearing the distinct grit and distortion of Spencer’s telecaster mulched through overdriven amps, with blues harp and primitive slide work welded to riffs perfect in their stark, discordant insistence. Will Carroll’s steamhammer drumming dovetails seamlessly with Tony Baumeister’s (16) concussive, workmanlike bass, setting up a carbide solid foundation for Spencer’s vocal storm and stress. This music is pure scumrock blues forged by unflinching, lived experience. Laments and warnings for tough times getting even tougher. From the worn off patina of the tele on the front cover to the shopmade brass slide running up the neck, the album art is as unvarnished and direct as the music within. Dissent builds on the capable backs of 2000’s Cutthroats 9 and 2001’s Anger Management, and drops the listener into even darker and less forgiving terrain. There is a sense of restrained menace to the album, no unnecessary parts, no tools left at the crime scene. Slow burning mastery. Surgical demolition. From the scuzzy groove of album opener “Speak” to the primal drag blues of “Induction”, Dissent is a nasty, unrelenting listen. 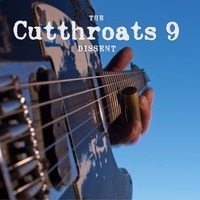 Cutthroats 9 will be bringing it to you live on tour this summer and fall. AVAILABLE NOW on LP, CD, and Digital Download in your choice of file format. Limited Edition 150 gram vinyl issued by Lamb Unlimited - we have a handful of copies! 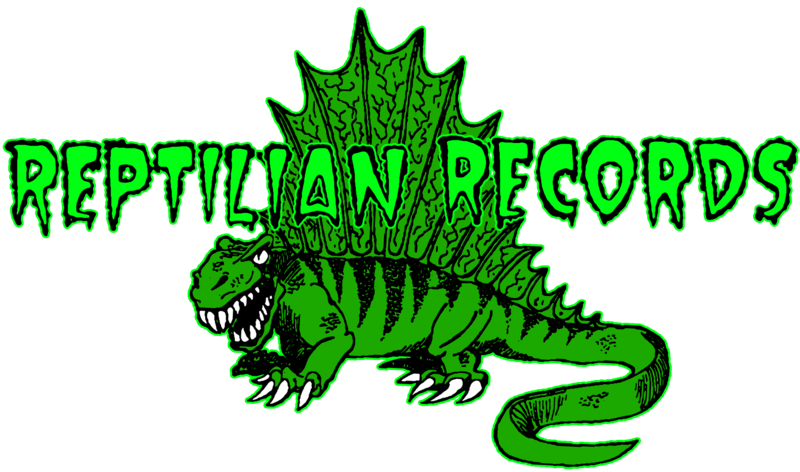 Other titles by The Cutthroats 9 are still available in limited quantities from Reptilian Records on this website - stockpile sonic ammunition!